Our world today is full of rapid, unpredictable changes and complex inter-dependencies. Traditional organizational models—which are built on efficiency and optimizing predictable systems—are no longer suited for these new challenges. 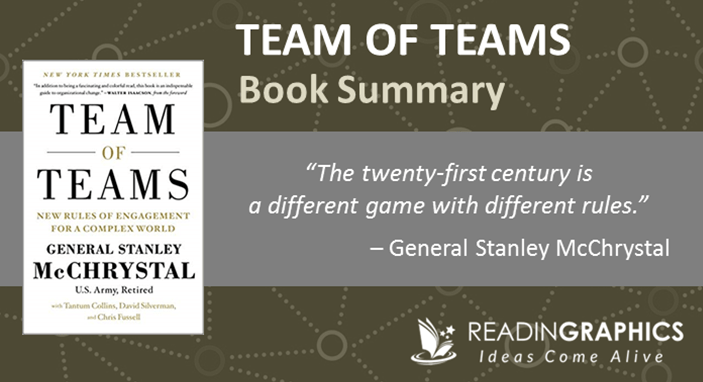 In “Team of Teams”, General Stanley McChrystal presents a new way of thinking and leading that allows organizations to adapt and innovate nimbly in a complex world. In our summary, we’ll briefly outline these powerful ideas in 3 parts: complicated vs complex environments, command vs team structures, and how to build a team of teams. General McChrystal was the commander of the US Joint Special Operations Task Force activated to address the growing threat of Al Qaeda in Iraq. Despite having some of the best fighters, intelligence, training and technology, the Task Force struggled against the unstructured operations of Al Qaeda and the complex environment. It was forced to fundamentally change the way it operated, and found success after it shifted from a from a command-and-control system to a team-of-teams model. After leaving the service in 2010, McChrystal continued his work in this area, and discovered that the Team of Teams model is applicable to various complex environments from businesses to non-governmental organizations. In our full 13-page summary, we’ll provide more details of the Task Force’s learning experience, alongside other useful examples. Now, let’ take a quick look at what the Team of Teams model entails. Most of our current management models came from the industrial age, where it was possible to break down complicated systems (with many moving parts) into linear, deterministic and measurable relationships. 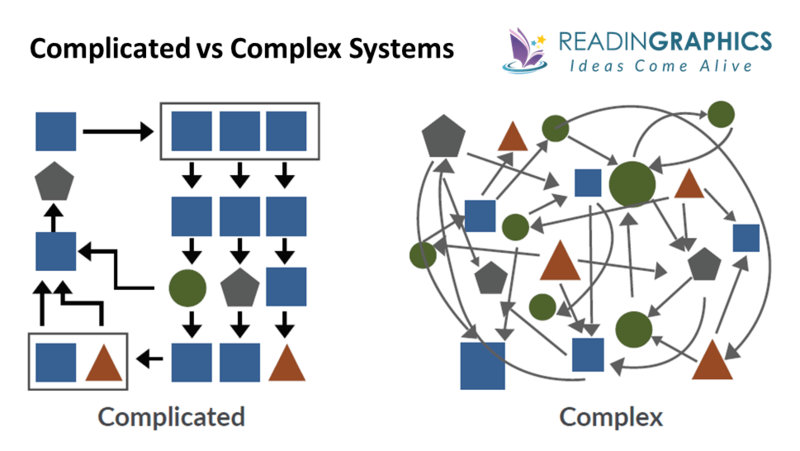 However, in today’s dynamic, networked world, we’re often dealing with complex systems that come with so many inter-linkages that a tiny change in 1 component can create a non-linear impact on many components, which then affects even more components. Even if you can map out the relationships, it’s uncertain which factor(s) may trigger the non-linear escalation. Complex systems and environments—like weather systems, ecosystems and global financial systems—are fundamentally unpredictable. Technology has only increased the speed of change to the point where a minor event could create ripples worldwide in just minutes or hours. We may have more data and advanced technology today, but our environment has also become much more complex and uncertain. In the book and our complete summary, we elaborate (with several examples) on (a) how/why our our traditional management structures were well-suited for optimizing complicated systems, (b) why complex systems can’t be effectively handled by those traditional models, and (c) why it’s futile or even dangerous to think you can predict or control complex systems/environments. The key is to stop trying to predict or control complex systems. Instead, focus on making yourself more adaptable and resilient, so you can respond effectively to unexpected events. To succeed, you must match your organizational structure to the environment you’re operating in. The Task Force realized that it was trying to manage a complex system with a setup meant for complicated problems. It gradually evolved to a dynamic, team-of-teams model that allowed the to respond rapidly to its highly-connected, fast-paced and unpredictable environment. • Are connected in a way that allows them to rapidly reconfigure themselves to respond to new threats or opportunities. You’ll need to link the organizational elements both vertically (up and down the command chain) and horizontally (across units and divisions within your organization, as well as across external partner organizations). In the book / full 13-page summary, we elaborate on the strengths and limitations of each of these models: (a) the traditional command structure, (b) managing teams through a centralized unit or individual, vs (c) a team of teams. While there are many successful stories of amazing teams (e.g. Navy SEALs) within an organization, it’s much harder to scale the flexibility and dynamism of such teams across thousands of people. That’s where you require a team of teams structure: to replicate the impact of agile teams on a large scale. To shift from a command-and-control structure to a team of teams, there are numerous barriers that’ll have to be overcome. 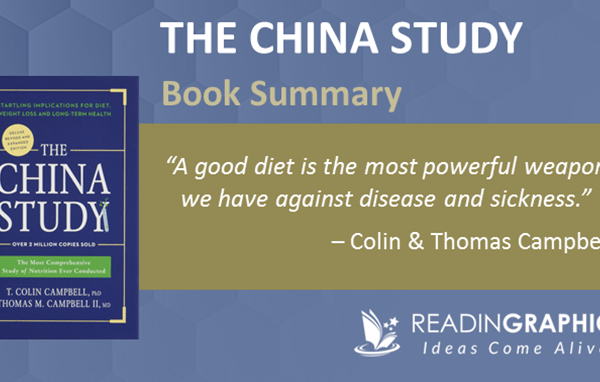 In the book / full summary, we share the obstacles that McChrystal faced—such as silos and stratification, physical/geographical barriers, and habits of secrecy, hierarchical approvals and inter-force rivalries—and how he went about addressing them. In a nutshell, you need 2 major breakthroughs to build a team of teams: shared consciousness and empowered execution. • Strong lateral connectivity between teams, through personal relationships between individual team members. In our full book summary we explain various measures that can be taken to tear down various physical, technological, social and cultural barriers to integrate teams and develop shared consciousness. In order for a team of teams to be born, leaders must be willing to let go and to share power. This goes beyond delegation: leaders must deliberately encourage and nurture decision-making skills at all levels. It’s also critical that a foundation of shared consciousness is already in place—otherwise, it’ll be disastrous to simply remove constraints and allow people to do whatever they want. People must have the system perspective and context, before they’re empowered with authority. 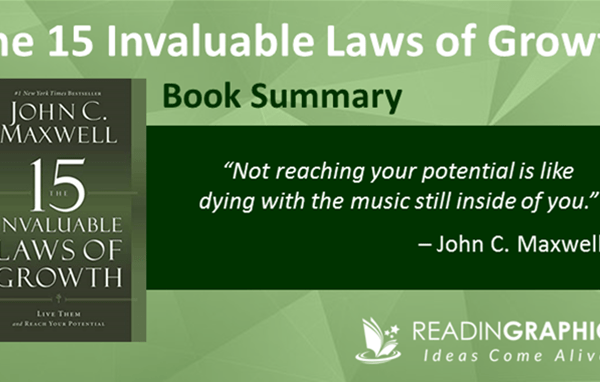 In our complete book summary, we share specific tips about achieving empowered execution, and how leaders in team of teams must fundamentally shift their role from chess masters to gardeners. 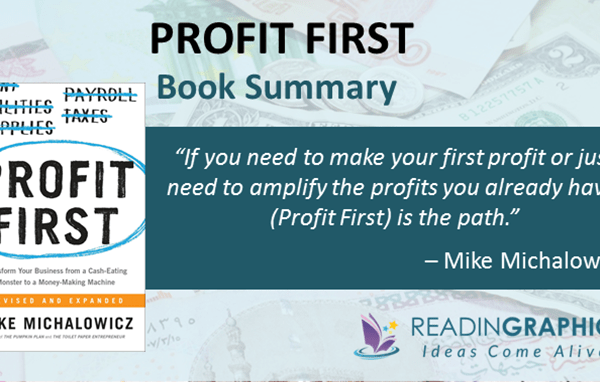 Find out how to build a dynamic team of teams to thrive in complex environments! 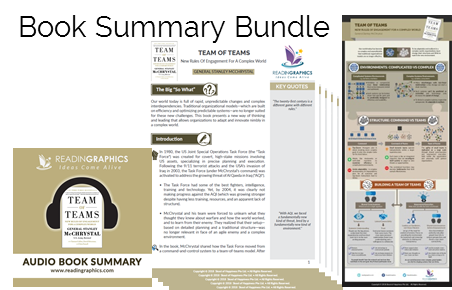 Click here to download the Team of Teams summary & infographic Click here to order the book online Click here for more resources and free tips!